Hello Everyone! I am Leah Anderson, a senior majoring in Merchandising Management and Applied Visual Arts. 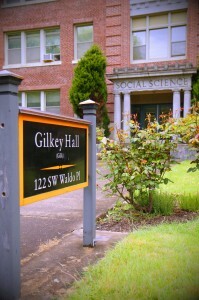 Having spent the past four years here at Oregon State University, I am now feeling quite nostalgic for my freshman year. Thinking back to my very first week of classes, I remember being painfully nervous that I would become brutally lost on campus and be late to everything. I would leave my dorm room at least 35 minutes early –map in hand, checking and rechecking my watch every 30 seconds. Oregon State seemed gigantic, way bigger than my high school. If you are having any of the same concerns that I had, take a deep breath and visit this address: http://oregonstate.edu/campusmap/. This online map is still something I visit every once in a while –it’s really easy to use. Just type in the building you’re looking for and it will help you find it. You may want to take a hard copy just incase you get lost anyway. And relax –the campus really is a lot smaller than it can seem. Generally the classrooms themselves are pretty easy to find. This was definitely another major concern of mine (now that I’ve found the building –where am I supposed to be???). Usually classroom numbers in the 100s are on the first floor, 200s on the second floor, etc. Oh another MAJOR freak-out I had was about getting my textbooks. It made me incredibly nervous not getting my books immediately that first Monday. I was convinced that I would fall behind or something. This is not the case! I’ve noticed, the older the student –the longer they wait to buy their books. Some classes you’ll find you don’t really need the book –others will have a ton of reading. It can be really helpful to feel out the class before you rush to buy your textbooks. You’ll save money and avoid the horrifically long lines the first week. Overall I’d say time management is the name of the game. While in high school I didn’t need a planner or really anything more than a reminder post it in order to get things done on time, in college I started using a student planner regularly (there are a ton of options out there, both at the OSU bookstore and at office supply stores like Staples) and spent a lot more time studying. Just remember that everything is much more independently based now, so it’s really up to you as to how you want to go about it. And have fun! OSU is such a great campus environment –I wouldn’t change a thing! Good luck guys! Feel free to leave a comment about your first week. I’d love to hear how it went! 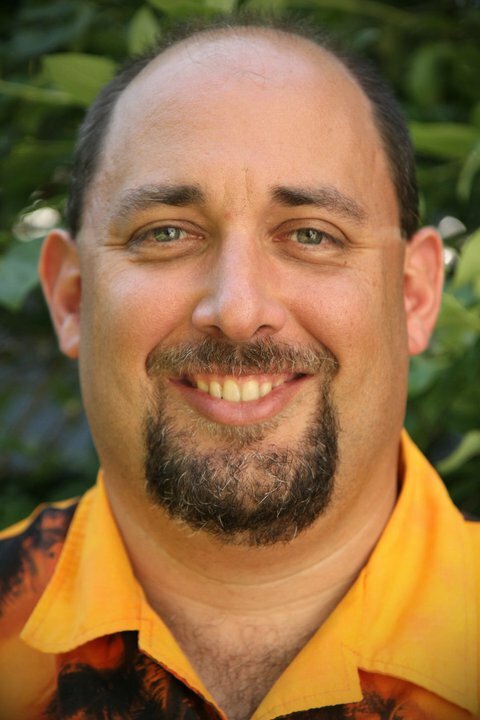 Welcome to OSU CONNECT, from your College of Liberal Arts Head Advisor, Louie Bottaro. This is the 15th consecutive CONNECT week at Oregon State University and also my 15th. 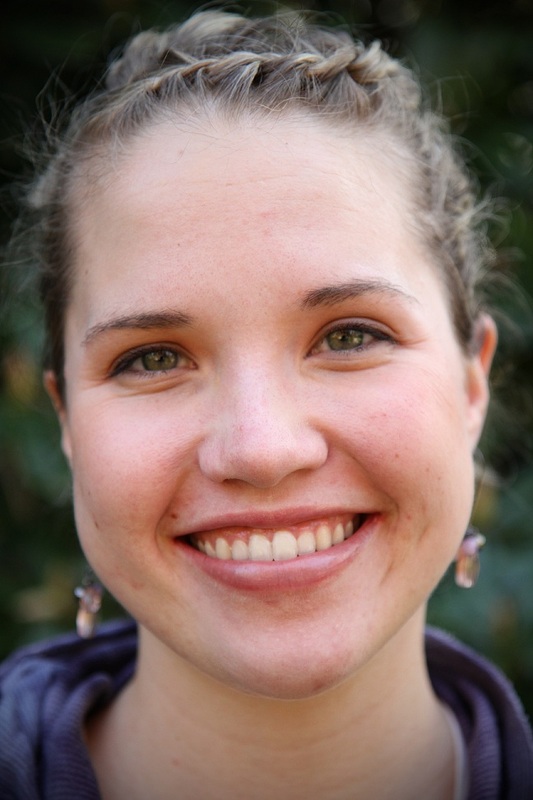 I arrived on campus as a graduate student in the College Student Services Administration program in 1997. It was an incredibly exciting time while working in the office of Admission and Orientation which was one of the lead offices on campus in organizing the program. I jumped right in and staffed information tables, stapled schedules together and anything that was asked of me. This is because CONNECT week is such an amazing opportunity for you the new student. Reconnect with advisors and friends you met at START. Gain your bearings around campus, (make sure you know how to get to your classes). Go to a football game and watch our Beavers beat UCLA. Go learn about your university at the New Student Walk and Convocation. Find a great deal at Fred Meyer. Eat lots of free pizza. If you can do a few of these things you can have a great start to your year. 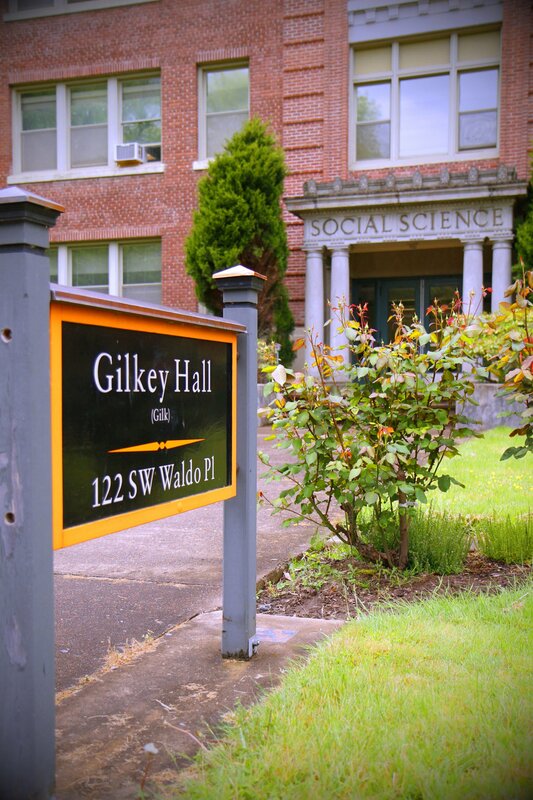 This year the College of Liberal Arts will be hosting a Welcome event/Scavenger Hunt on Thursday at 2:00 pm in front of Gilkey Hall. You heard about it during START and now this will be a great way to gain some terrific insight on the CLA at OSU. It’s been a few years since CLA has sponsored an event and our new advisors have done a terrific job in that regard. One final story… during that first CONNECT week, my supervisor in Admissions introduced me to a student who was helping out with CONNECT week activities. Although she doesn’t recall the encounter, I now call her my wife. Who knows what CONNECTions you will make this week?